Technology solutions that allow for better care of the aging and infirm had been available for many years, but new advancements allow caregivers to be there for their aging loved ones, infants and others needing medical monitoring. 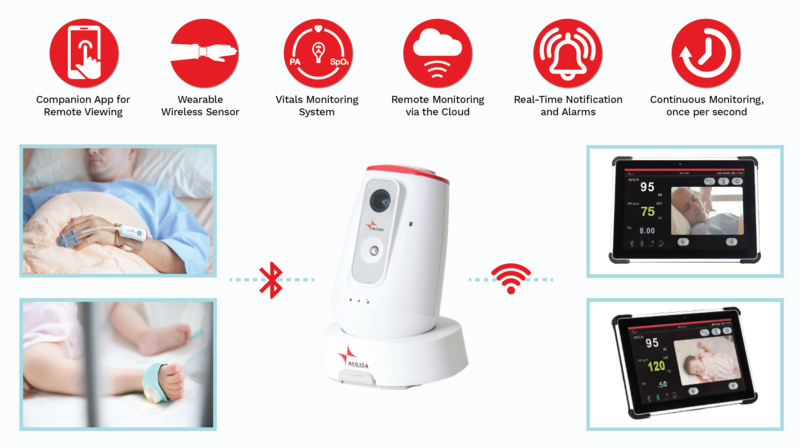 CES 2019 has delivered two new technologies that allows consumers to bring wireless, wearable devices into their homes that will provide continuous monitoring of vitals and alert them when assistance is needed. Philips Cares transforms the aging and caregiving experience, enabling seamless care and support across the aging journey. The new Philips Cares transforms the aging and caregiving experience, enabling seamless care and support by leveraging digital technology. 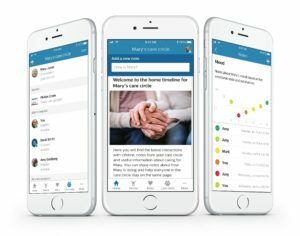 Based on the Philips Lifeline service that has been at the center of personal care circles for over 40 years and allowed 24/7 contact with a trained care specialist with a press of a personal alert button, the Philips Cares Aging & Caregiving service is a digital experience that allows users to easily form a circle of trusted family and friends, and receive notifications about care. The improved Philips Lifeline personal alert service adds the ability to manage the system through a digital experience, giving caregivers can stay informed and connected online. For more information on the Philips integrated suite of Aging and Caregiving solutions, visit lifeline.philips.com. Whether you’re on the aging journey yourself or caring for a loved one, we all want to have peace of mind around getting older. Philips Cares eases and enriches the aging experience for caregivers and seniors by providing them with access to always-on, supportive relationships across a care circle, enabling them to refocus their attention on the key moments that matter most. The Philips Cares mobile application will be available for both iOS and Android, and via web browsers beginning in early 2019. The Guardian Angel system from Aulisa Medical is a logical evolution, making a substantial leap to providing continuous vitals monitoring through wireless, wearable devices. 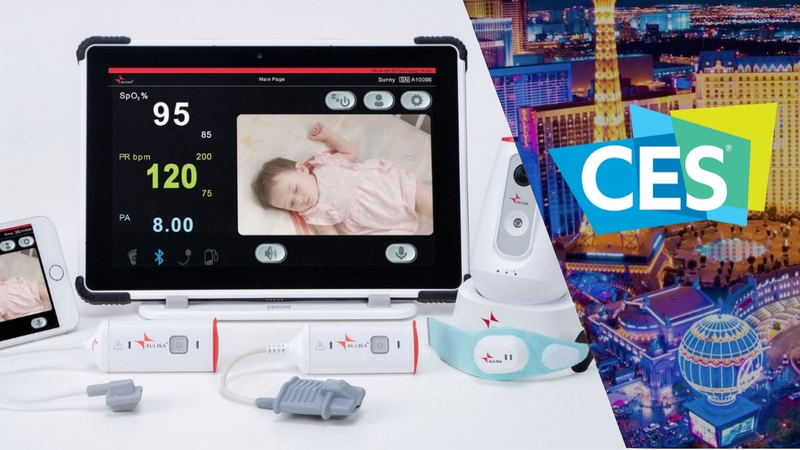 The system includes hardware to check vitals once per second, providing medical-grade data that is available for home and still ideal for neonatal centers, ICUs, and other locations with patients with sleep apnea, COPD, heart and other respiratory diseases. Guardian Angel Vitals Monitoring & Alarm Systems. The information from the Guardian Angel family of devices is fed to a tabletop display unit and the Aulisa mobile application (available for iOS and Android devices), where caregivers can remotely view patient video/audio, vitals (blood oxygen saturation & heart rate) and alarms. For more information about the Guardian Angel system, visit www.aulisa.com.